Working with a marine construction company to transform and preserve your waterside space doesn’t have to be a headache.  P&G Construction, Inc. is a fully licensed and insured marine contractor. All of our employees are under a strict drug testing and safety program. All employees have continuous training with annual performance reviews. The executive and management staff has a combined experience of more than 100 years in the marine and general construction industries. P&G Construction offers an inclusive, but worry-free experience as we work together with you to plan, design, build or rebuild your waterside facilities including docks, seawalls, walkways, boat lifts and more. Our work transforms ordinary waterside spaces into beautiful, functional and structurally sound environments that shape our customers’ happiness and help preserve and protect their waterside investments. Not only do we like to get to know the customers we work with, our professional relationship is vital to our design process. We want to learn about your style, tastes and interests so we can build your environment to suit your lifestyle. Owners Rob and Georgiana’s shared love for the majesty of spaces where land meets water have led them from diverse backgrounds toward pursuing their passion in P&G Construction. As the president of P&G Construction, Rob likes to talk a lot, use his hands, and make sure clients are satisfied with their choices and investment. He has been involved in the construction industry all his life and has a background in historical restoration. He attended the University of South Carolina and served four years in the Marine Corps. Rob owned his own restaurant and operated several construction companies for over twenty years. Georgiana oversees the office and the inner workings of the company. Her background is IT, business, and education. Georgiana earned a bachelor’s degree in Management Information Systems from Florida State University and went on to work as a computer consultant in New York City. After a fulfilling stretch as a consultant, she returned to graduate school at the University of Florida to pursue a master’s degree in Elementary Education and taught first and fifth grade. Building refined custom facilities where land meets water, our work transforms ordinary spaces into beautiful, functional and structurally sound environments that shape our customers’ happiness.